After receiving an e-mail about a Lunar Eclipse viewing possibility April 15, 2014 I thought it would be worth exploring the subject. Here’s what I found. Today is be the final lunar eclipse of the year. It will be visible for those of us in Tokyo, Japan starting at ~4:20pm, it will reach it’s greatest magnitude ~5:17pm, will begin to recede at 5:53pm and will be over by 7:01pm. If you are not in Japan, you can check out NASA’s website for information on your area. First you need a focal length of ~300mm. I actually talked myself out of not buying new camera equipment (there is a first time for everything) and got away with a 200mm with a 1.4 telecoverter giving me a focal length of 280mm. You want to put your ISO as low as possible. In my case I used ISO100. I actually tried ISO 50 but the 100 shot looked better. 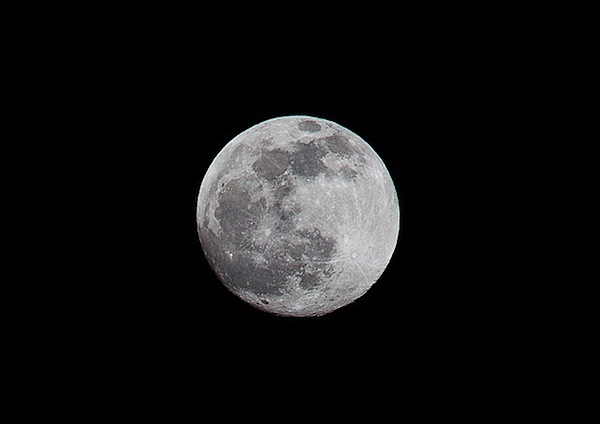 You’ll want to set your aperture at f/11 to make sure you capture all of the details in the moon’s surface. I set my camera into Live View mode, I manually focused using the LCD screen and zooming in 10x and then released with Profoto Airsync remote release, all sitting on a Manfrotto 055CX3 with two 3KG weights to keep everything stable. Canon 5DMKII, Canon EF 200mm f/2.8 L, 1.4x teleconverter, 1/125, f/11, ISO100, shot in Live View, manually focused, released with Profoto Airsync. Intense red shading: Observers within this area can see the eclipse from beginning to end. Red shading right/east of intense shading: Observers within this area can see the eclipse until moonset/sunrise. Red shading left/west of intense shading: Observers within this area can see the eclipse after moonrise/sunset. Note: Actual eclipse visibility depends on weather conditions and line of sight to the Moon.